For the 4th time DYNASTEE organised together with CIEMAT (Spain), ESRU (UK-Scotland), DTU (Denmark) and DYNASTEE under auspices of INIVE the Summer School on Dynamic Calculation Methods for Building Energy Assessment. Participants (25) from 11 countries joined the group to learn more about specific calculation techniques and software that could support them in assessing thermal characteristics of buildings using measured data from real experiments. Data, applications and software routines were made available for the participants. Although mid summer, the temperature was not as many of us would have expected. However it did not influence the success of the Summer School. The success of the Summer School will continue in 2016 with a next Summer School in Spain, Granada from 19 – 25 June. Follow the information on the www.dynastee.info website. DYNASTEE stands for: "DYNamic Analysis, Simulation and Testing applied to the Energy and Environmental performance of buildings". DYNASTEE is an informal grouping of organizations actively involved in the application of tools and methodologies relative to this field. 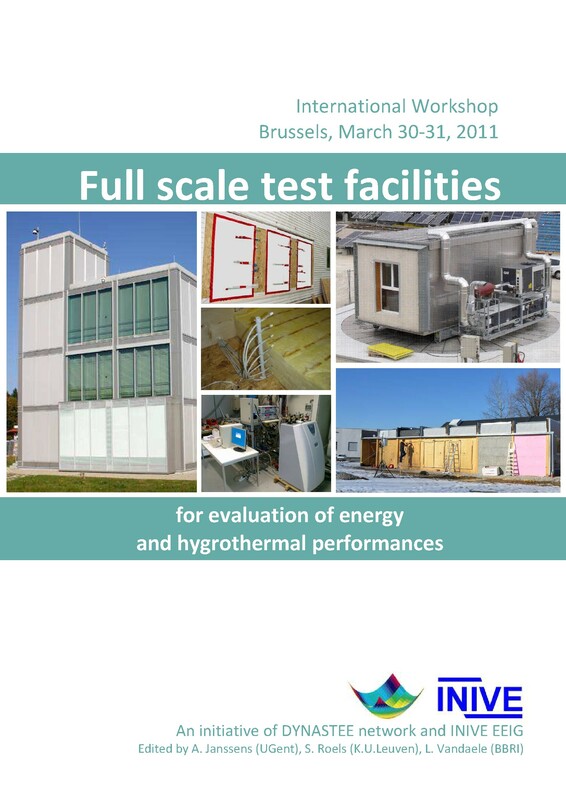 DYNASTEE functions under the auspices of the INIVE EEIG and constitutes a sustainable informal networking mechanism, which is intended for those who are involved in research and applications for the assessment of energy performance of buildings in relation to the Energy Performance for Buildings Directive (EPBD).